Hello! 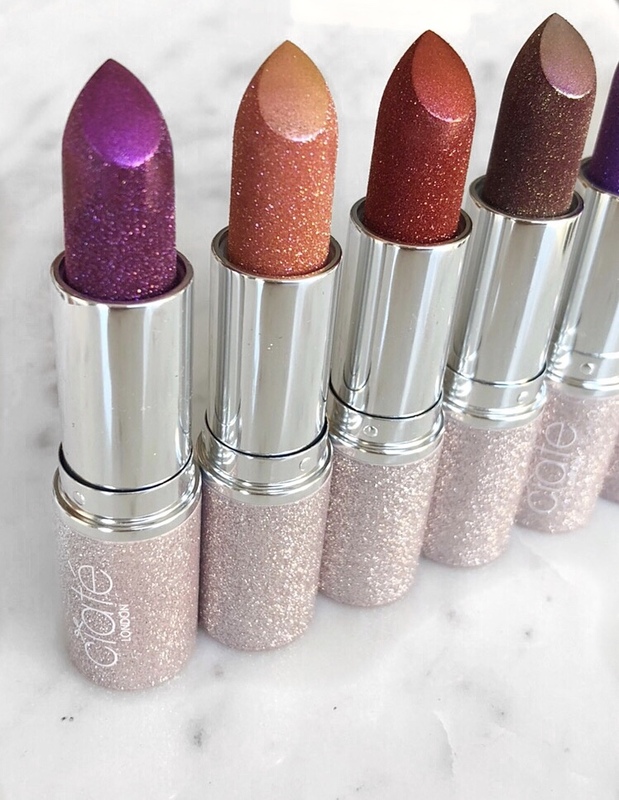 Today I am going to talk about a couple of items from Ciate London that have been used heavily in my rotation. 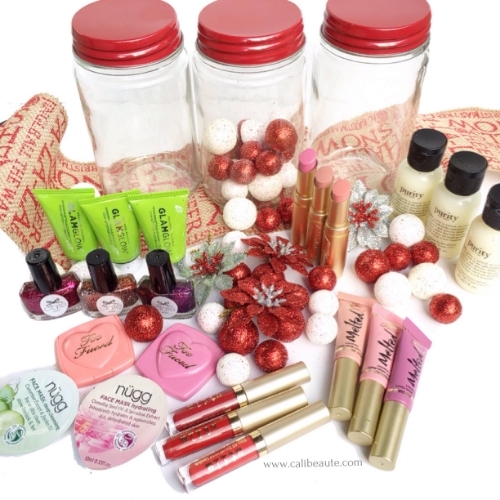 My first introduction to the line started with my purchase of their holiday nail polishes a few years ago. 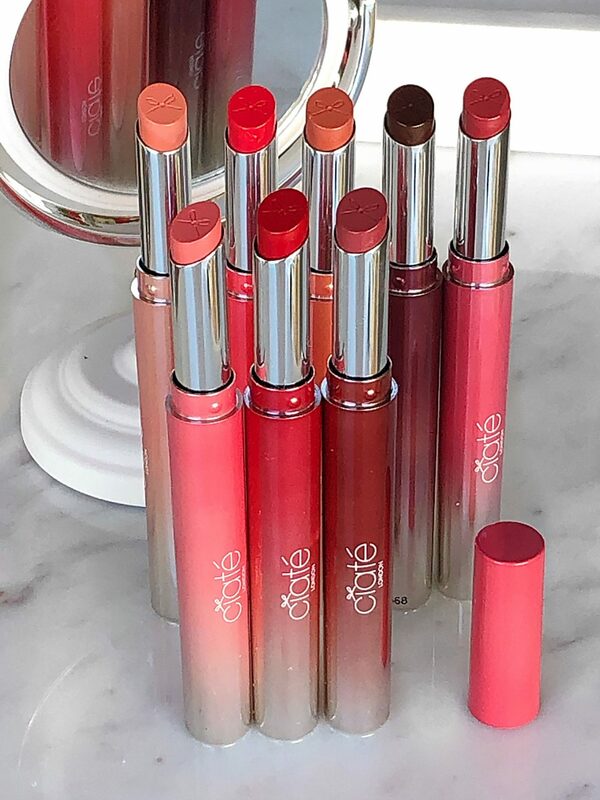 Since then, Ciate has launched their color collection at Sephora. The countdown to Christmas has officially begun! Shopping for so many people can be a daunting task, especially when trying to stay within a reasonable budget. One solution to that dilemma is handcrafting your own thoughtful gift(s). One thing that I enjoy doing every year is crafting my very own DIY mason jar filled with all things beauty for my friends. Today I’d like to share this as a gift idea. If you are still scurrying around doing last minute shopping, I can assure you that this took me less than 20 minutes to put together once I had all the items I needed. I hope that you can draw some inspiration from this post. Kindly scroll below for details.